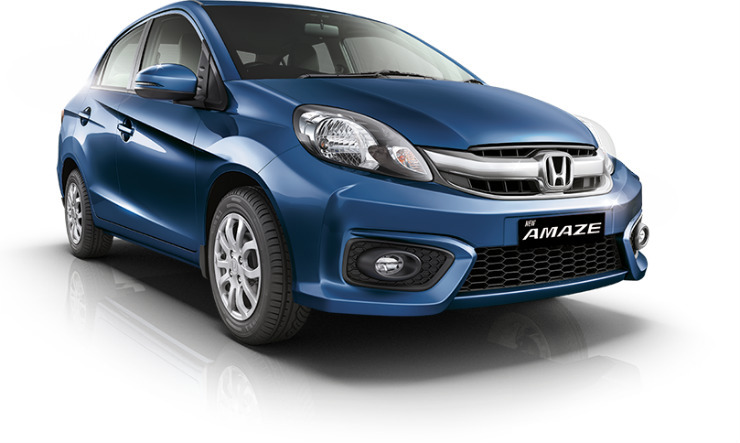 The Amaze is one of Honda’s more prominent sellers in the country. The reason behind the dropped February figures is the fact that the Amaze facelift was about to be introduced earlier this month, which it did and came with a couple of meaningful updates, too. The momentary drop in numbers is likely to go away as the new one (pictured above) finds its way to the dealerships. 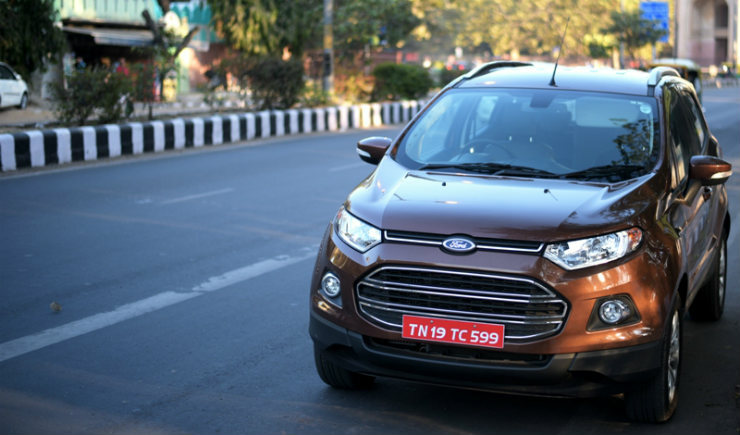 Even though the EcoSport was updated late last year, the slightly wider range (EcoBoost available in a lower variant, and a more powerful diesel engine hasn’t really managed to bring as many customers as it once did. The Maruti Vitara Brezza (launched recently, but deliveries are yet to begin) is one of the reasons, because of whose anticipation, sales of the EcoSport might have been hurt. Another reason is that the sub-four-meter SUV might have appealed to a lot when it was introduced, but it also needs a revamp now. The reason of the low (an all-time low, maybe) number of units dispatched (461) is because everyone knows the Duster facelift is coming — it launched earlier this month. With the Creta, the sales had started going down, but what really mars the Duster’s progress is that it doesn’t feel premium enough on the inside. The Duster facelift solves all that and adds to the vehicle’s appeal, too, thanks to the inclusion of an optional AMT. Let’s see how that goes for the Duster. 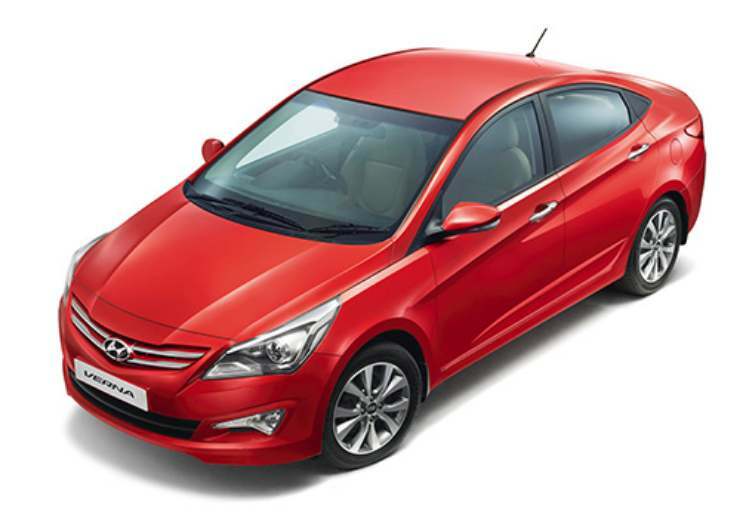 Updated last year (around the same time), the Hyundai Verna once used to be the segment leader, but sadly not anymore. The demand for the product has gone down, and while it continues to manage 1,000+ monthly sales, a loss of almost 50 per cent in the units dispatched has been recorded. It might be best-selling (more so with the inclusion of the diesel engine), but Honda has recorded a decline of about 25 per cent in February, compared to the same time last year. A look at January’s dispatch figures suggests that a substantially higher number (8,000+ units) were sent to dealers. So in all likeliness it is the stock bought in January that got cleared a month later, considering the competition hasn’t increased or anything of that sort.